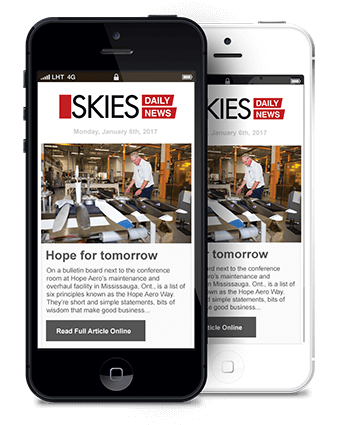 A few hours before his airline’s inaugural flight touched down at Abbotsford International Airport on June 20, Swoop CEO Steven Greenway stood on the tarmac near the departure point in Hamilton, Ont., and fielded questions from reporters. Swoop’s arrival was a spectacle, drawing a throng of media, a handful of dignitaries and dozens of other guests, to mark the launch of Canada’s newest ultra-low-cost carrier (ULCC). “Abbotsford’s always an interesting one,” said Greenway in a one-on-one interview with Skies. “These secondary airports, I think, are under-utilized in Canada … a lot of people are going across the border from B.C. to catch cheaper flights in Washington State. “But equally, it’s also very difficult to get to Vancouver [International] Airport. There’s a long commute, you have to go through the city; it’s quite a difficult geographical location. What Greenway didn’t say, and didn’t have to, was that ULCCs also depend on low operating costs to provide ultra-low fares. Abbotsford (CYXX) is one of the least expensive places to operate from in Canada. 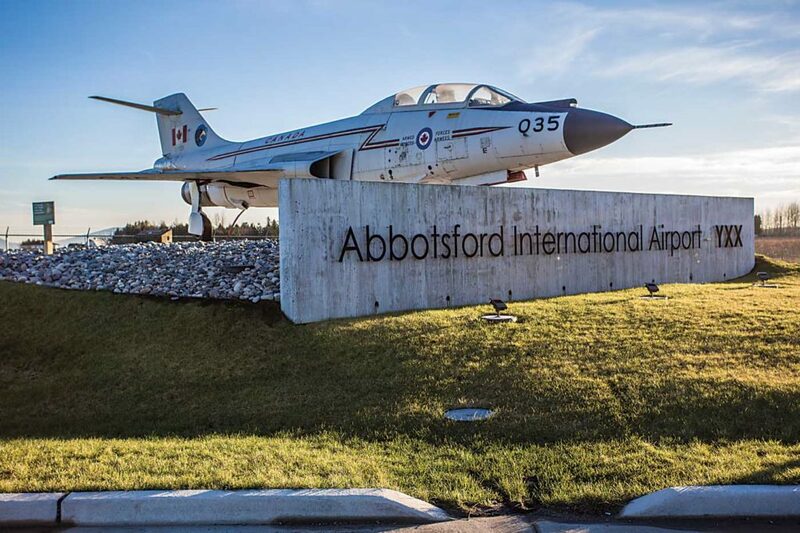 A major selling point is Abbotsford’s lack of an airport improvement fee (AIF), a charge on airline tickets put toward capital improvements and debt associated with those improvements. Abbotsford eliminated the fee in June 2017, citing the fact it had nearly $18 million in reserves and expected to add another $2 million per year even without an AIF. It made sense to scuttle the fee and try to attract more carriers. Not surprisingly, ULCCs came calling. 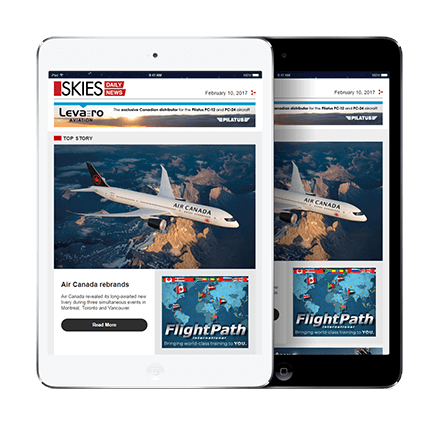 “In many ways, it’s the primary decider in a decision-making process,” said Lukas Johnson, the new CEO of Canada Jetlines, a ULCC that plans to launch in 2019. 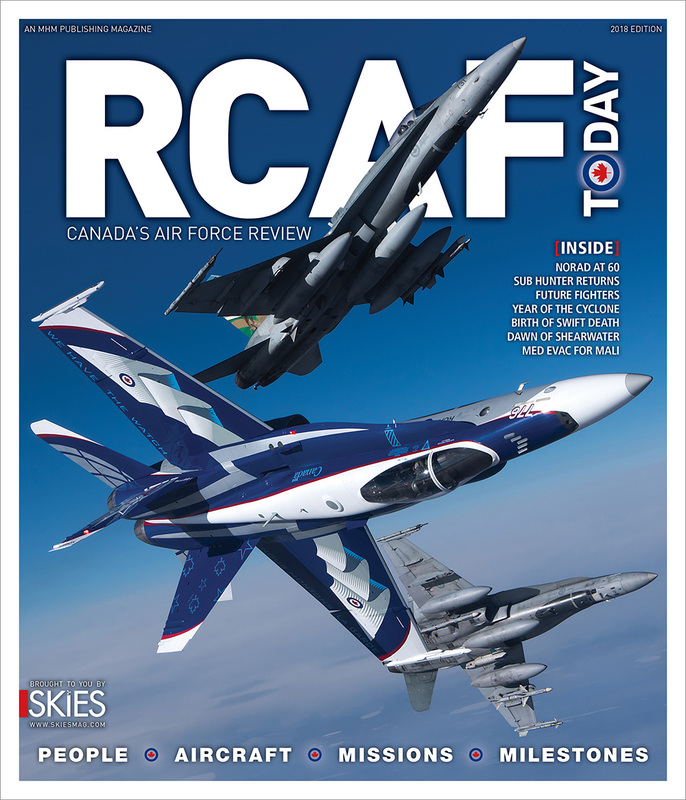 Abbotsford has evolved significantly since it was established as a Royal Canadian Air Force (RCAF) station in 1943. It played an important role in the British Commonwealth Air Training Plan during the Second World War, hosting a flying school and training unit. In 1946 the RCAF station in Abbotsford closed, but the RCAF maintained the airport on a caretaker basis. The facility closed entirely from 1952 to 1958, and the RCAF permitted automobile drag racing on the site for part of that time. A control tower began operating part-time in January 1960 to handle instrument flight rules (IFR) traffic diverted to Abbotsford from Vancouver International Airport. The tower started full-time operations in December 1961, and in 1962 CYXX hosted the first Abbotsford Air Show, which has since become one of Canada’s marquee aviation events. 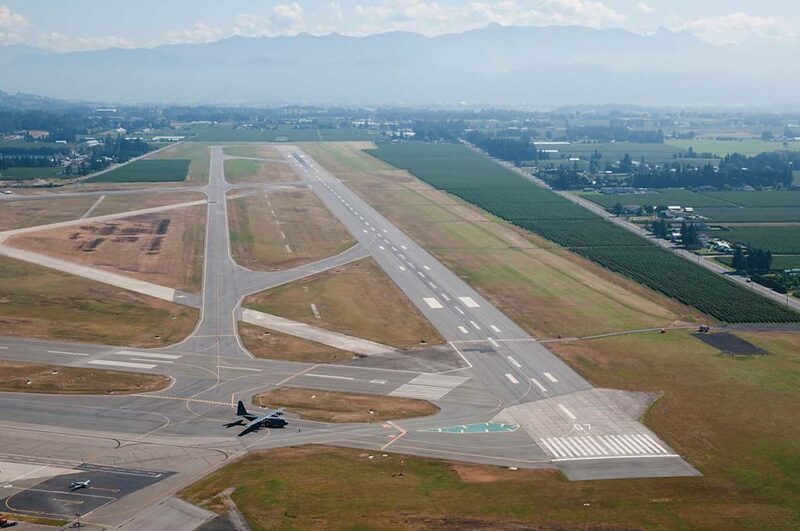 In 1997, the City of Abbotsford officially acquired the airport from Canada’s federal Department of Transport, and CYXX has grown steadily since then. This year, Abbotsford is on pace to welcome between 750,000 and 800,000 passengers, and it expects to have nearly one million by 2020. Swoop, WestJet, Air Canada Rouge, Flair Airlines, and Island Express Air offered regular service from CYXX this summer, and cost savings are key. “As a value carrier, it’s incredibly important that our airport partners are on exactly the same page when it comes to costs, and YXX understands this,” said Lauren Stewart, a spokesperson for WestJet. 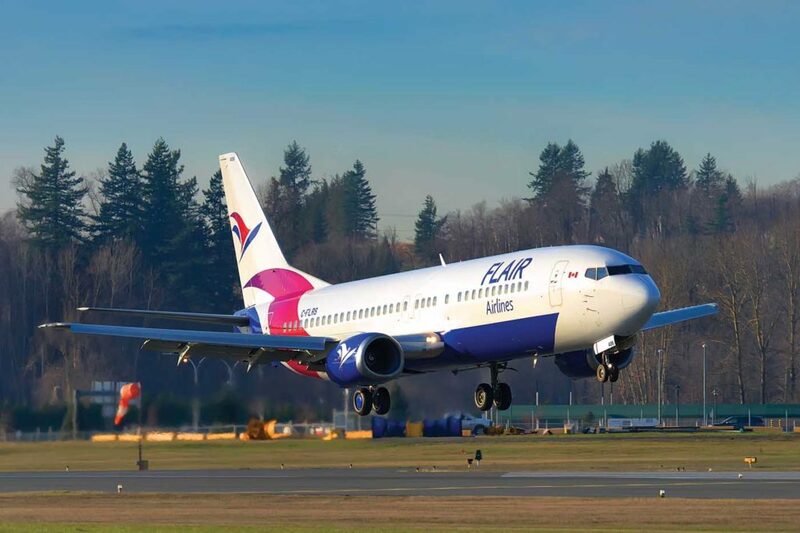 “Abbotsford airport is uniquely positioned in the market to serve several communities in the Fraser Valley with travel options,” added David Tait, executive chairman of Flair Airlines. Other airport partners include the Chinook Helicopters flight school, Coastal Pacific Aviation flight school, Alpine Aerotech, Shell Aerocentre, Marshall Aerospace, University of the Fraser Valley’s aviation program, and Cascade Aerospace, a leading specialty aerospace and defence contractor. Conair, one of the largest aerial firefighting companies in the world, also calls Abbotsford home. 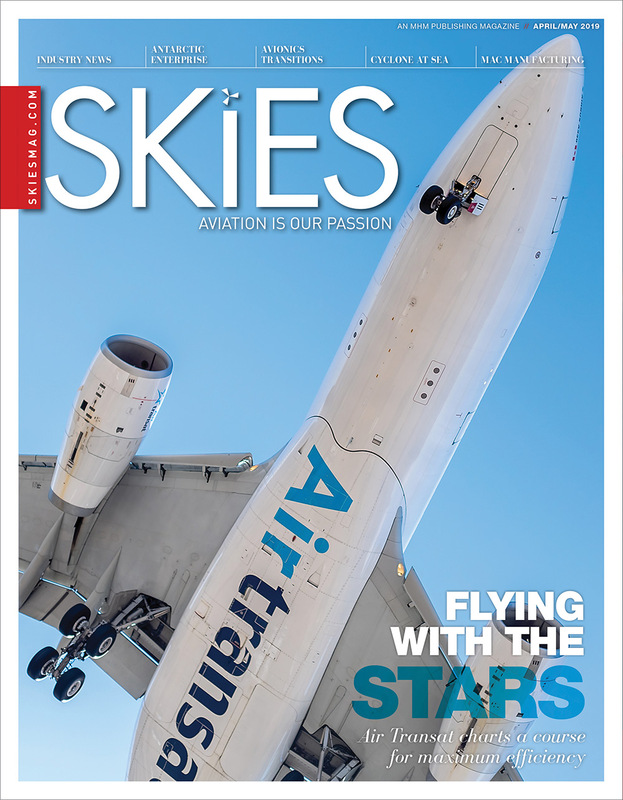 With a growing cluster of aerospace companies and an additional 45,000 square feet of new hangar and building space under construction, the airport is well positioned for growth. CYXX is also one of the 10 busiest airports in Canada in terms of aircraft movements, with over 134,000 movements in 2017. In the future, the airport aims to continue courting ULCC traffic, growing passenger volumes, and augmenting the local and regional economy. “Without the airlines and our valued aerospace partners on the airfield, we’re nothing,” said Sidhu.